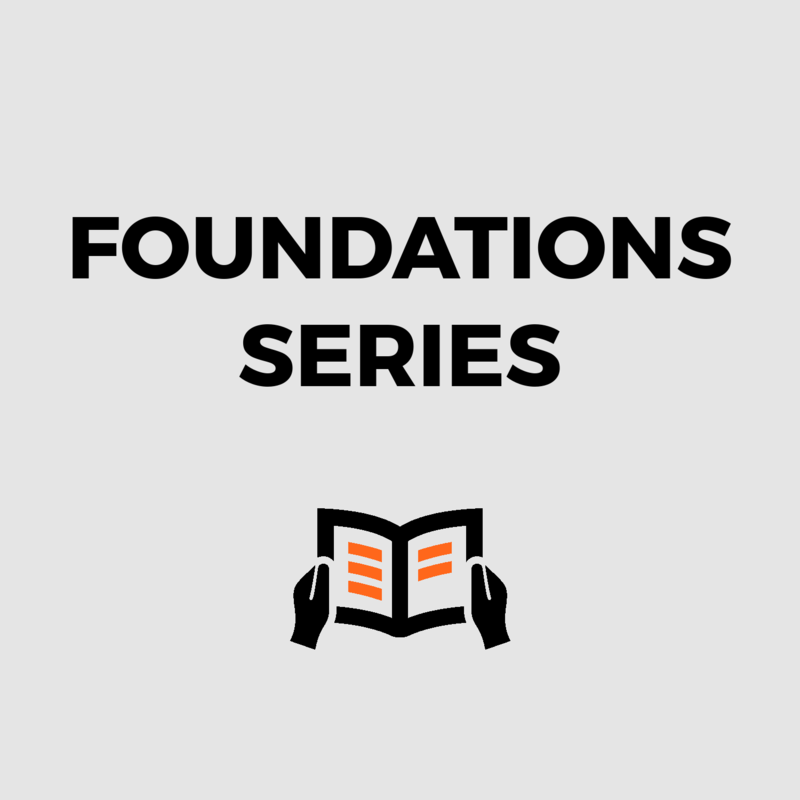 Foundations Series reveals the story of Jesus from Genesis to Revelation. Make disciples by learning how to tell the story. 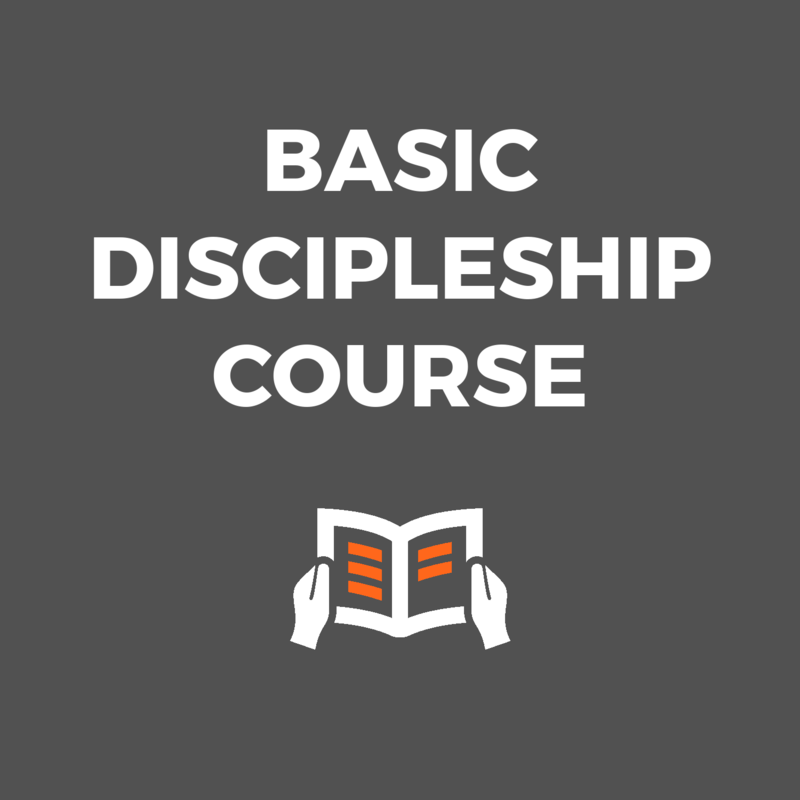 Basic Discipleship Course gives you a framework for helping others begin to live as disciples of Jesus Christ. 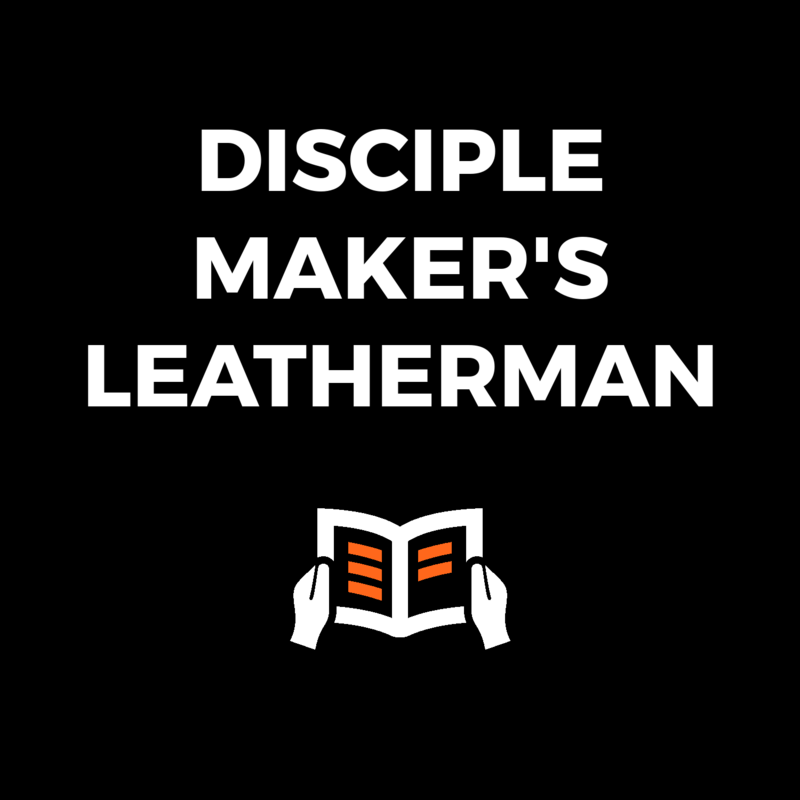 Disciple Maker’s Leatherman equips you with 21 time-tested tools to make you more effective as a disciple-maker.